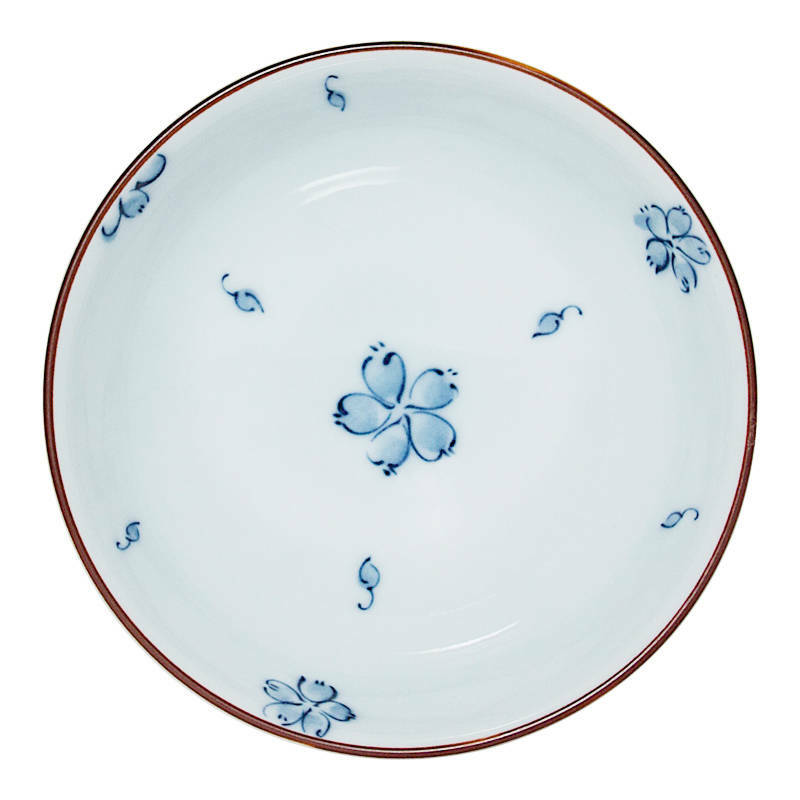 These blue and white bowls are traditionally sized for single servings of rice but they are also perfect for ice cream! Beautiful designs and coordinating blue and white colors allow these bowls to be mixed and matched for an outstanding collection. Part modern, part traditional, our bowls complement any decor.